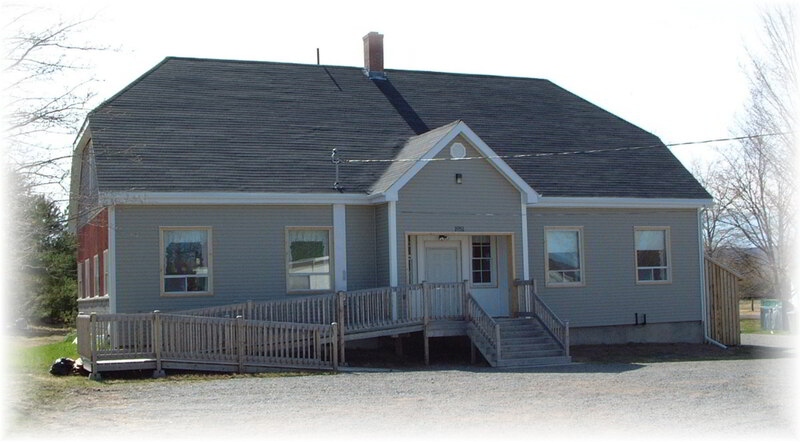 Areas Served Centreville (Kings Co.) ; Kings County (NS) ; Centreville and area. The 50-Plus Club meets at the Centreville Hall every Wednesday, 1:30 - 4:00 pm. Cards, board games, and musical entertainment are enjoyed by all present. Topics related to the senior lifestyle are presented by guest speakers when available. Members' birthdays are celebrated on the third Wednesday of the month. New members are always welcome: bring a friend! Dates All year, except July and August. Accessibility Accessible building and washroom.